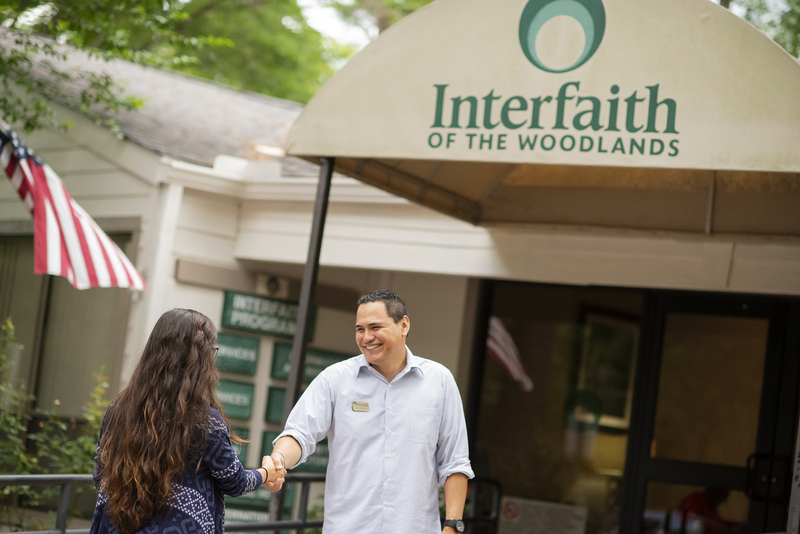 Established in 1973, Interfaith of The Woodlands' programs are developed out of community need, and Interfaith’s staff is dedicated to providing outstanding service to our neighbors in need. 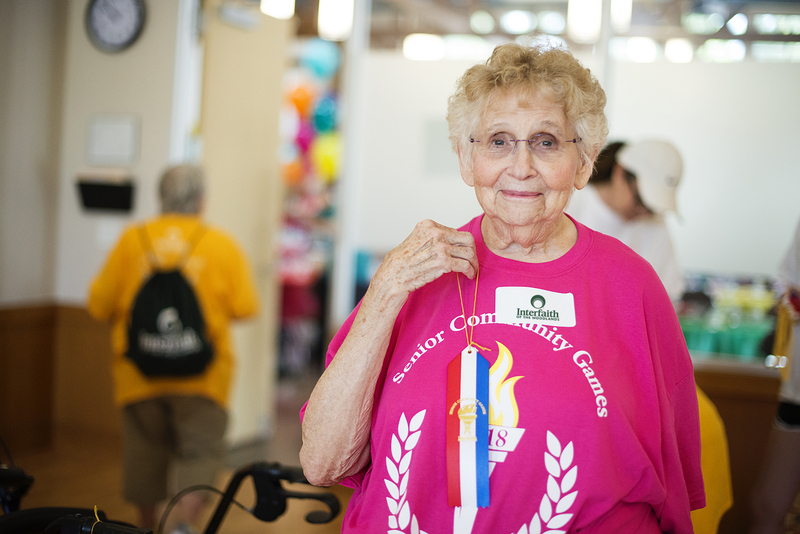 Our goal is to show care and respect during the process of giving assistance. This is done by restoring dignity and respect for those we serve and our partners. 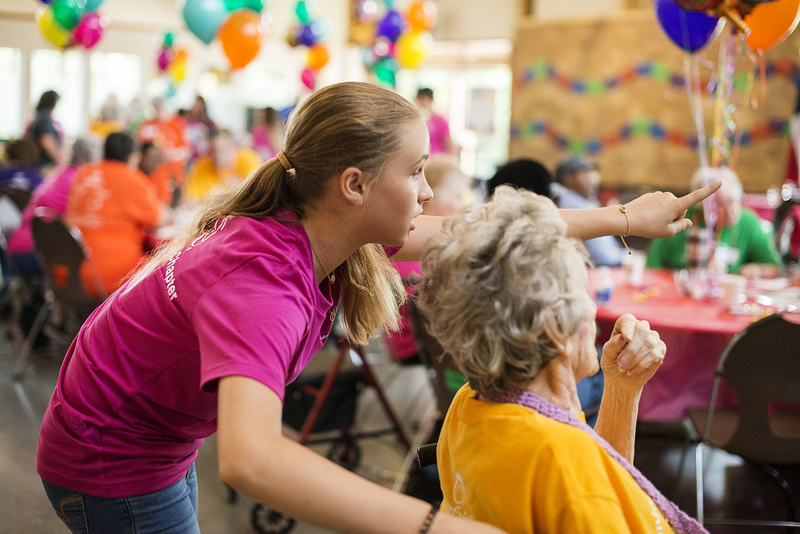 Interfaith’s Programs and Services works with member congregations, corporations, organizations, individuals and other social service agencies to continue Interfaith’s tradition of helping those in need who live within our service area. 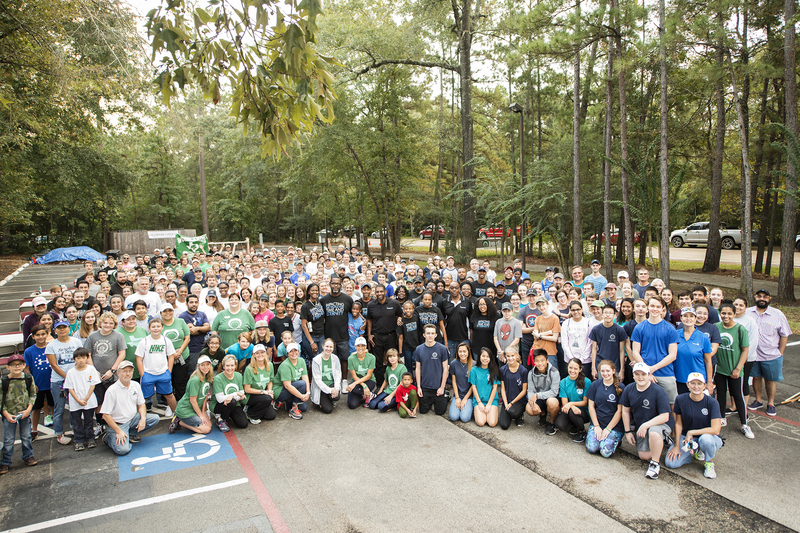 Many individuals donate their time and talents to assist the numerous programs, services, and projects. Whether it is food, money or time, there are many ways to give to Interfaith and our neighbors in need. 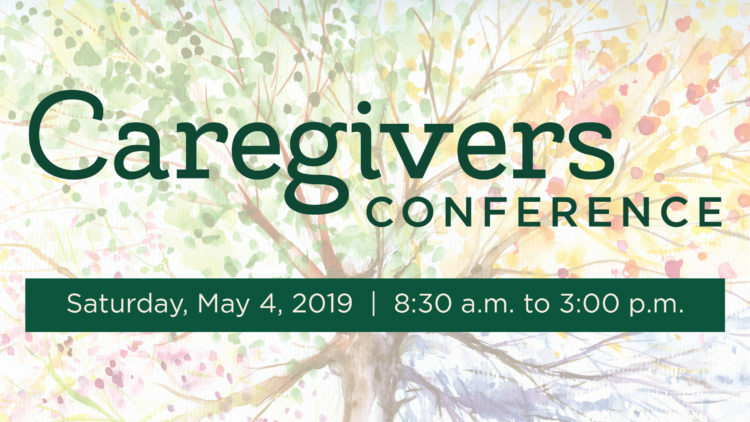 We, people of faith, called by our traditions to compassion have created an organization where we gather in mutual respect, dialogue and cooperative action to provide a connection between communities of faith and the community at large. Giving Goes Glam invites you to mingle and lunch with your friends while enjoying a chic, Saks Fifth Avenue fashion show. 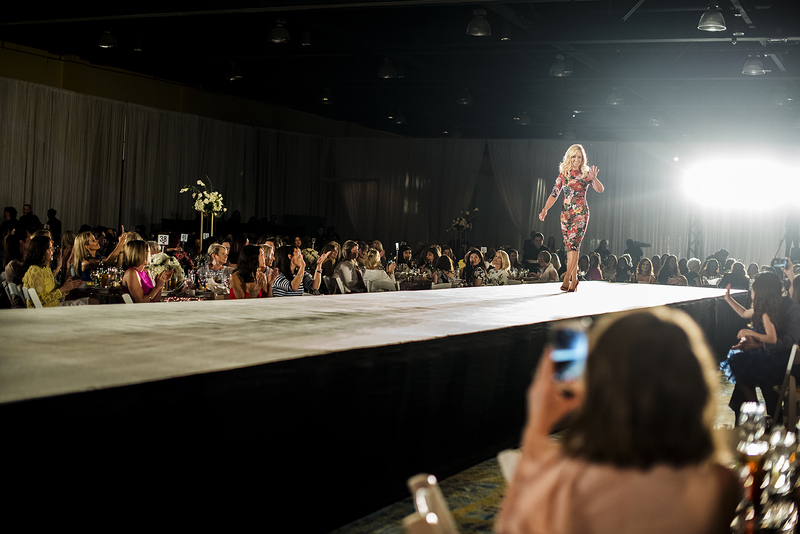 The stylish fashion show and luncheon benefits Interfaith of The Woodlands and Junior League of The Woodlands providing much needed funding for thousands of community services.